Smeg TR4110IP range cooker review - Which? 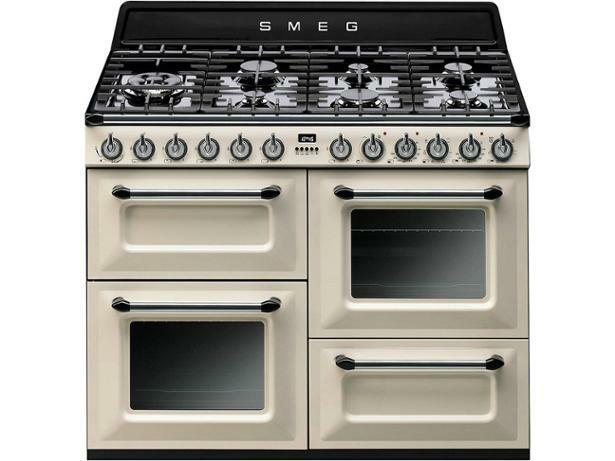 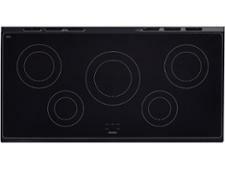 Despite an up-to-the-minute induction hob, the Smeg TR4110IP has got that typical retro Smeg look. 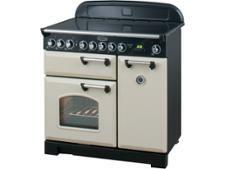 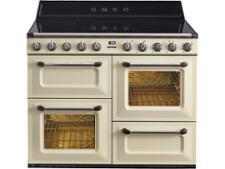 The Italian brand rarely comes cheap, and this good-looking range cooker is no exception. 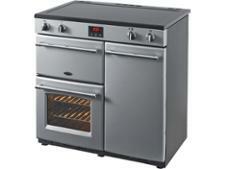 But if you're ready and willing to make this kind of investment, make sure you find out first whether this range cooker will bake, boil and brown your dishes to perfection, by reading our detailed review.